Winaday Casino is a no download casino that was launched in 2007 by Slotland Entertainment - the same company behind Slotland. 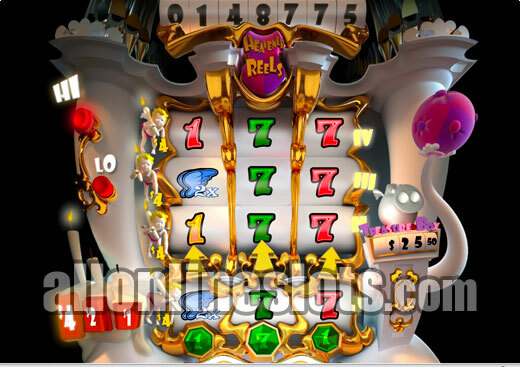 The casino features a small range of unique games that are all connected to a progressive jackpot link. 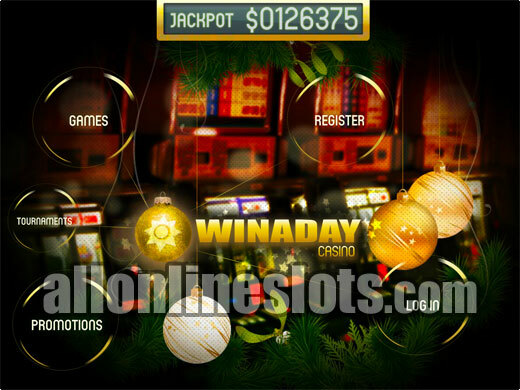 Winaday was established in late 2007 and is the second online casino run by Slotland Entertainment. The casino offers a small selection of games all of which are connected to the same progressive jackpot which is currently $274,583. 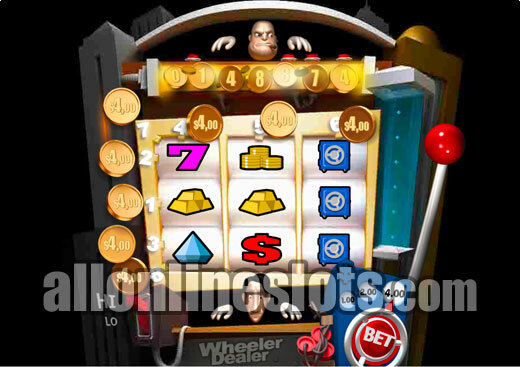 The jackpot starts at $50,000 so there is always at least a minimum jackpot of $50,000 to be won on any of the games. The game selection is quite small with a total of 23 games, 14 of which are slots. This is clearly a very small range compared to some of the other online casinos that have hundreds of slots. One positive about the small game range is that they are all unique so you won't find the games anywhere else on the Internet. Some of the most popular game titles at Winaday include Tropical Treat, Pyramid Plunder, Gold Boom and Busted. 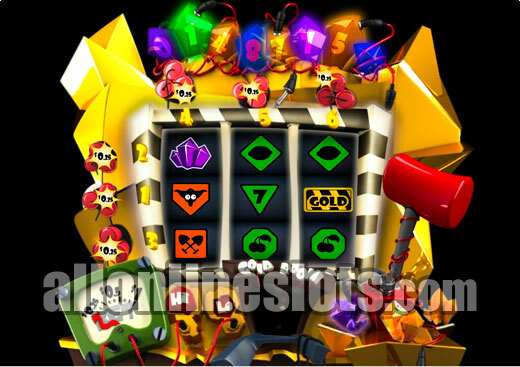 All of the slots have some sort of twist like free spins or some other type of bonus. Each game also has a range of betting limits. If you want to go for the progressive make sure you read the individual pay tables for jackpot bet requirements. 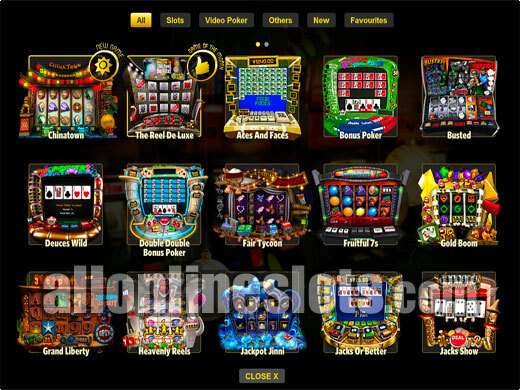 Winaday is a no download casino so all games are played directly in your web browser. This makes Winaday bot PC and Mac compatible. Joining is quick and easy. You simply fill in your details on the registration for and you are ready to play. Unlike Slotland, Winaday allows guest accounts to be opened so you can try out the games for free. Of course if you want to have a shot at winning the progressive you will need to make a deposit. Deposit options include Visa, Mastercard, American Express, Diners Club, JCB, Check 21, bank wire and various eWalllets. Winnings are paid out via check, bank wire or eWallet. There are no limits on the amount you can withdraw from the casino. Customer support at Winaday can be contacted via email or live chat from within the casino. We would like to see phone support but the live chat is quick and the time taken to reply to emails is among the fastest in the industry. In the end, Winaday offers something different from the sea of online casinos. The games are unique and while the selection is not very big each game offers a different playing experience. If you are looking for something different from the more common casino software types then Winaday is well worth checking out.